Landscape photography is an expensive business and beginners are often tempted to reserve the bulk of their budget for cameras and lenses. The ancillary equipment gets left to the bottom of the shopping list. After all, a tripod is just a three-legged support. Why spend more than you have to? Once again the high street chain or online camera store makes another sale of a budget tripod to an unsuspecting novice. This is a big mistake. Choose a good tripod and it will serve you well for years, enhance the enjoyment of your craft and certainly give you better images. 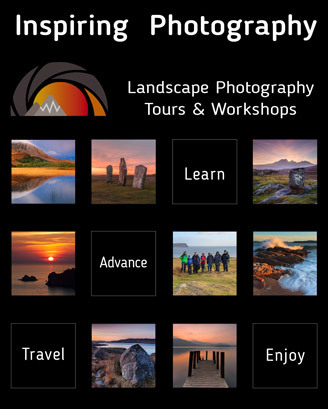 Read this and many more articles in High Definition inside Issue 42 of Landscape Photography Magazine.